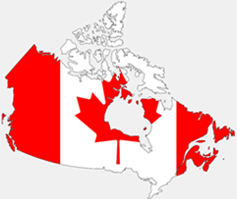 Canada immigration can be your priority when compared to other countries. If you want to excel in your career or if you want to earn a great salary in less time, then Canada is the right choice. Canada has one of the highest immigration rates in the world. 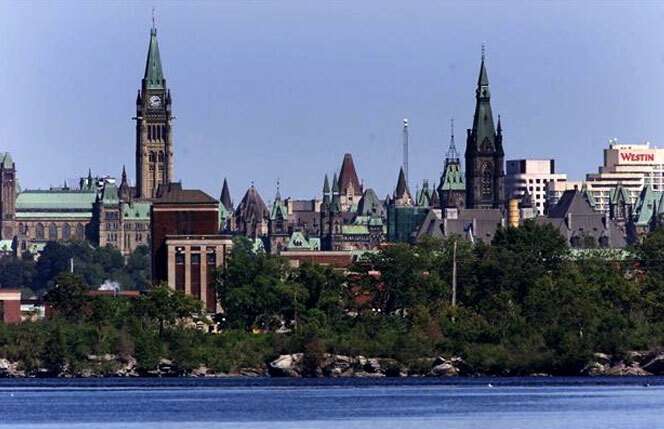 According to Canadian government, they admit about 250,000 permanent residents every year. Only 30% of entire Canadian population is of age group 18 to 40 years old. This implies that there are ample number of opportunities to work in Canada for young graduates and immigrants. Unlike other countries like Australia and USA, this country is very peaceful and serene. The most striking point about this country is you will be eligible for Canadian citizenship within 3 years of arrival in Canada with permanent residence status. You will be granted access to the USA and Mexican markets based on the NAFTA agreement. MoreVisas has an excellent proven track record of assisting individuals in fulfilling their immigration ambitions and visas to their desired countries. Canada has revised its immigration policies from time to time whenever there is a shortage or requirement of a new skill. Due to its qualitative life and enormous employment opportunities, the immigration quota for Canada gets over quickly. Thus, it is very important for you to be prepared and ready with all the necessary documents and formalities even before the window of opportunity opens. We offer a free assessment service to our customers to know their eligibility and also prepare them for migration to Canada. Our services will be very useful in completing your immigration process in a time-bound manner without any hiccups. The first step in the process of immigration is to know your eligibility for Canada Skilled Immigration. There are several types of occupations in Canada that comes under the professions that are eligible for migration. There are separate visas for business people, investors, students, spouse of an expat, post graduate work, tourists, workers and many more. Only an expert like us can help you in understanding what you are eligible for and what needs to be added to your portfolio to make you eligible for Canada immigration . There are several requirements that have to be considered while applying under a specific type of visa. MoreVisas service quality is of top-notch and, we are the pioneers in immigration and visa service industry. Close to 100,000 students migrate to study in Canada every year. The prime reason for Immigration to Canada is to pursue higher education as it is affordable and provides abundant part time job opportunities. They have innovative and abundant research opportunities. More Visas will guide you in choosing the university and our experts will make sure that you get admission in the world class universities.